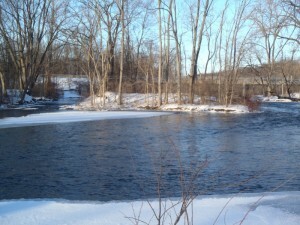 Despite running over 200km, the Huron River has retained only two sets of rapids. Hudson Mills Metropark possesses the first set (the other is located in Delhi Metropark). The Huron River isn’t a very rugged river, and the rapids aren’t very rugged, either. 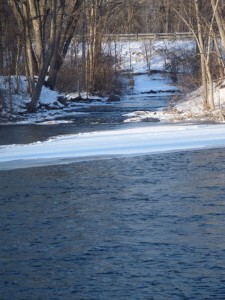 Depending on the water level, the rapids can sometimes be drifted over without noticing them, can be challenging in a canoe, or can be impassible due to low water. There’s a good canoe portage on the west side of the river, by the Hudson Mills Ruins. 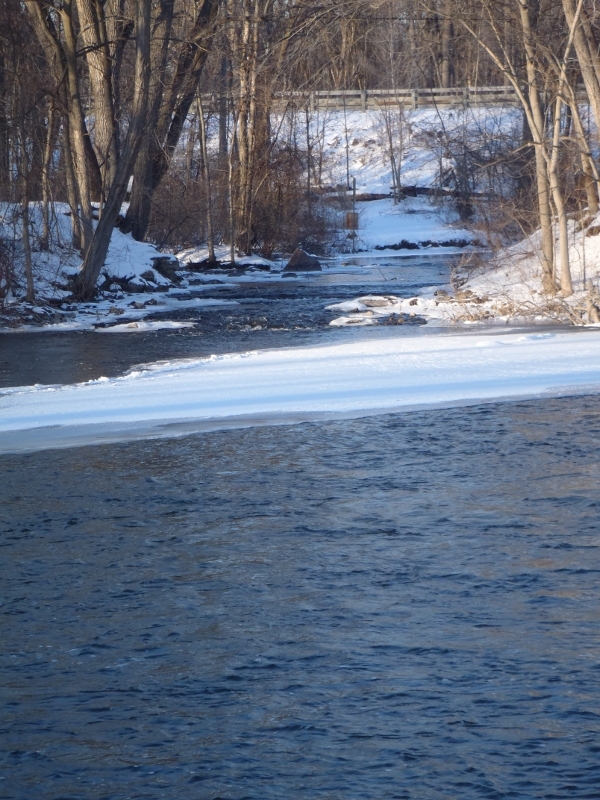 There’s plenty of places to view Hudson Mills Rapids, from the northern picnic area in the main park all the way around the rapids, over the bridge, then back down by the river and the Hudson Mills Ruins.